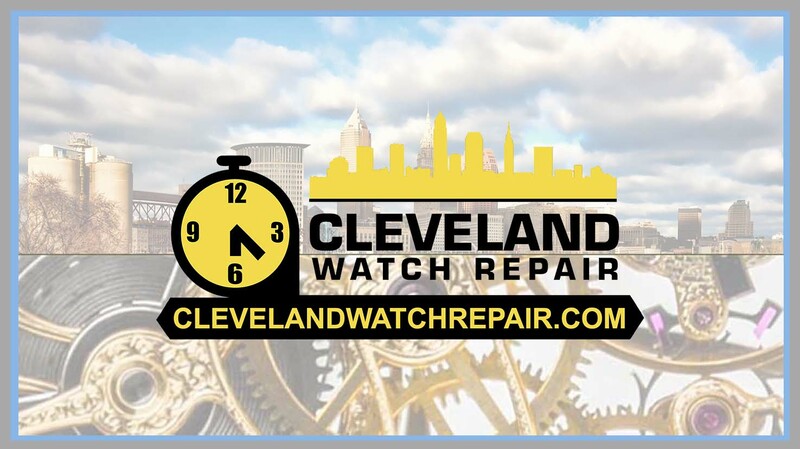 This quartz Formotion Clock was serviced and repaired. 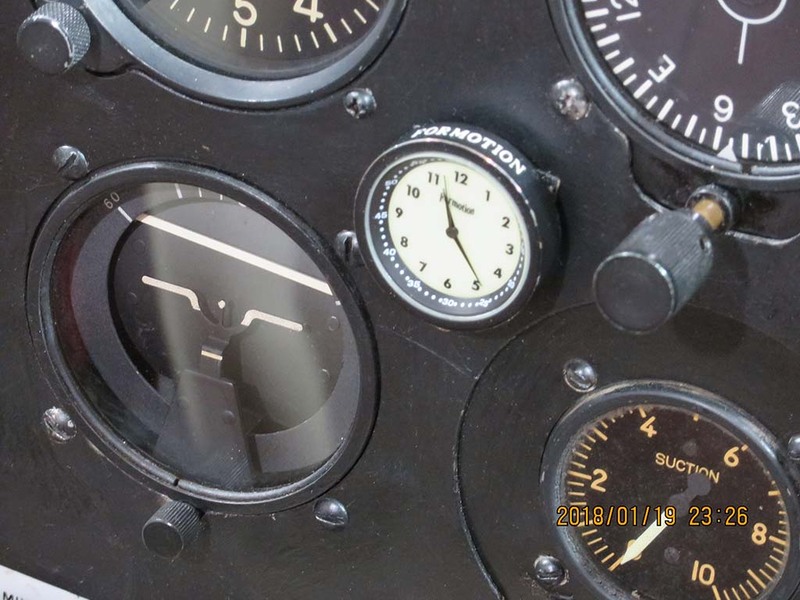 The clock was then installed on the instrument panel of a vintage 1946 Erocupe 514C Model LSA (Light Sport Aircraft) owned by Jim Roozee from Michigan. 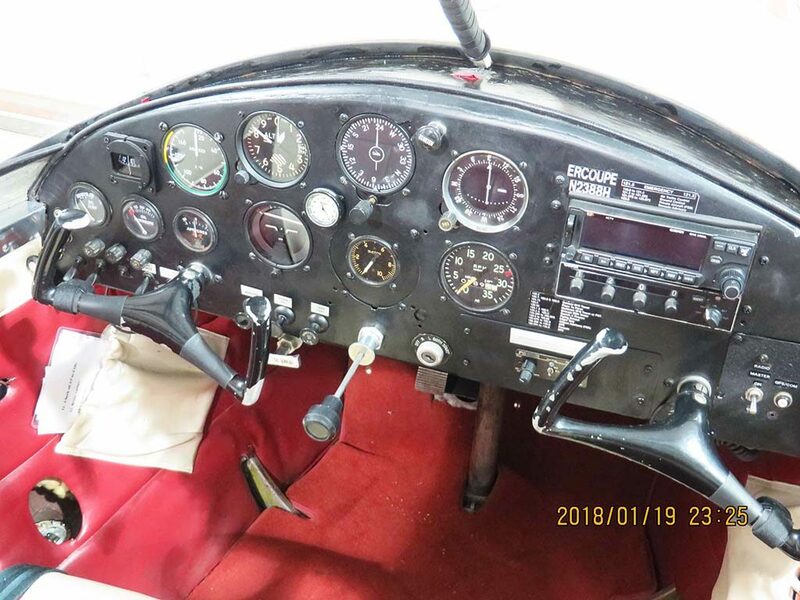 The airplane has a 75 HP engine. 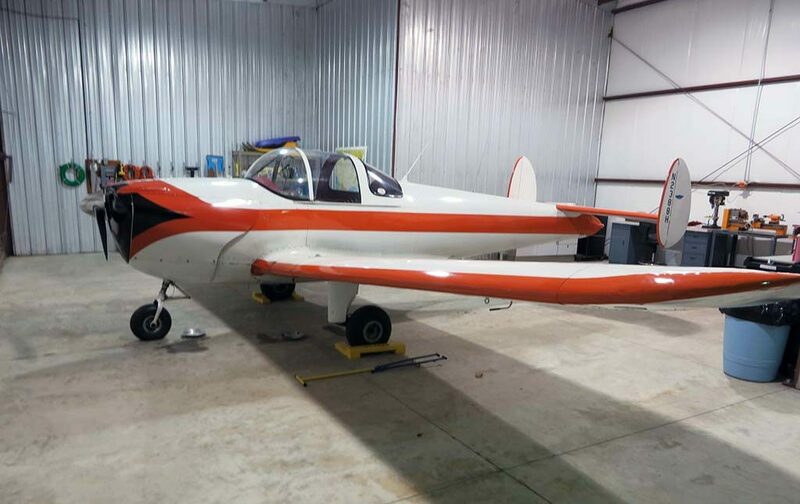 Jim purchased the plane last year and is in the process of giving it some TLC. He is looking forward to flying as soon as the weather gets nicer.